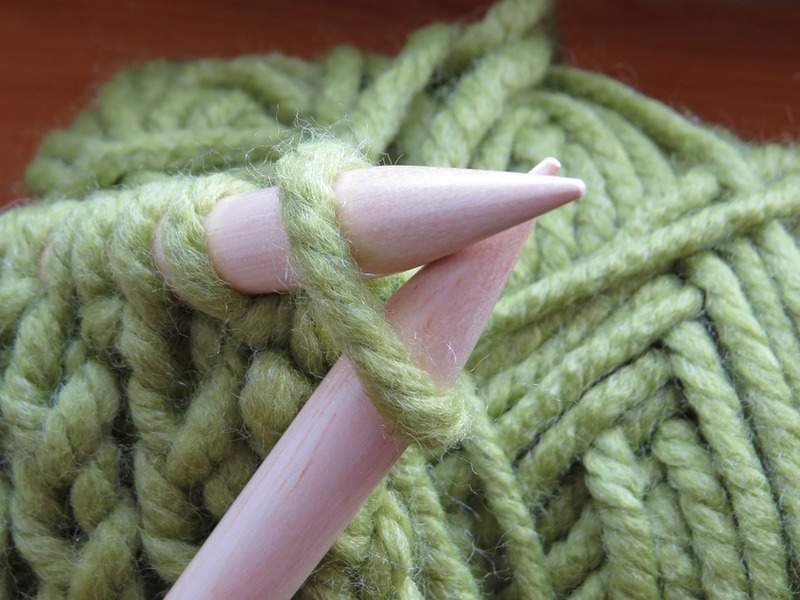 You must have taken Knitting 101 or have a good grasp of the basics of knitting. This is a two-week series. Classes will build on the one before. Free program. Bring size 7 or 8 needles and a light colored worsted weight (size 4) yarn.